Nothing beats summer in San Diego. With friendly locals, 70 miles of beautiful coastline, world-class attractions and a laid-back vibe all its own, California’s Beach City is perfect for the young and young at heart. Below are ten events, things to do and attractions you need to check out this summer in San Diego. FYI – Beaches and Comic-Con have been excluded because they are a given. Take yourself out to San Diego for the 2016 Major League Baseball All-Star Week, July 8-12, featuring the All-Star Fanfest, All-Star Concerts, All-Star Sunday, Yoga, Color Run 5K, Home Run Derby, All-Star Game and More! 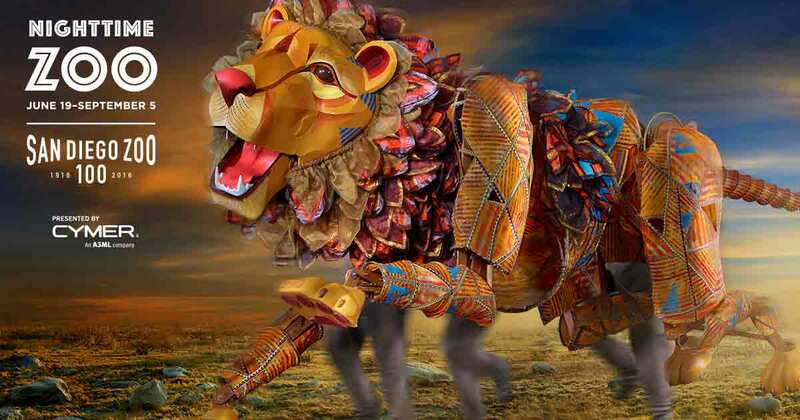 This summer, the San Diego Zoo is celebrating its centennial year in a big way, with live music and fun activities during Nighttime Zoo presented by Cymer. Evenings at the Zoo will be filled with plenty of toe-tapping, body-moving music, special shows, and tons of fun! 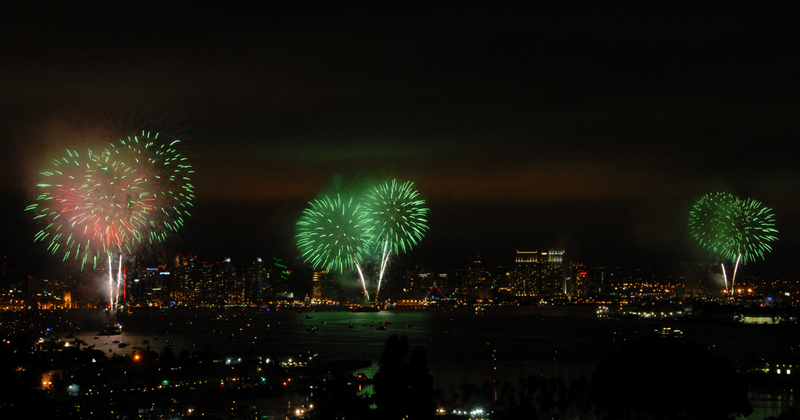 Whether you’re traveling with friends or family, San Diego is everyone’s first choice for 4th of July celebrations. Even locals can’t think of anything better than relaxing with loved ones on a long stretch of sand and watching an extraordinary show of lights in the sky, especially the impressive Big Bay Boom fireworks show! This Summer Balboa Park Comes Alive After 5! 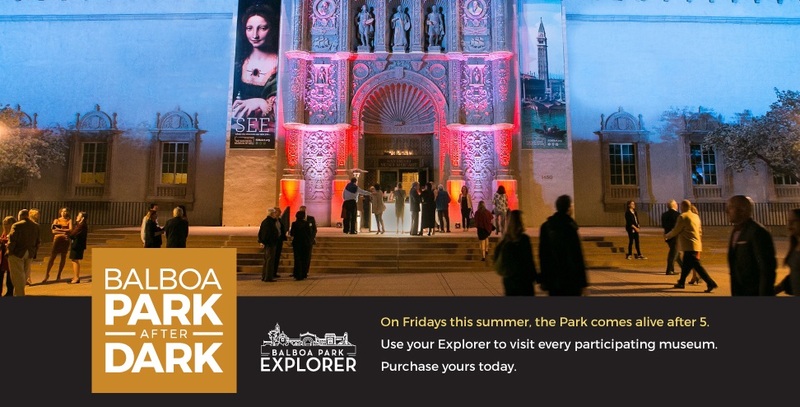 On Fridays from Memorial Day weekend to Labor Day weekend enjoy extended evening hours at nine museums, as well as food trucks and entertainment throughout the Park on select dates. 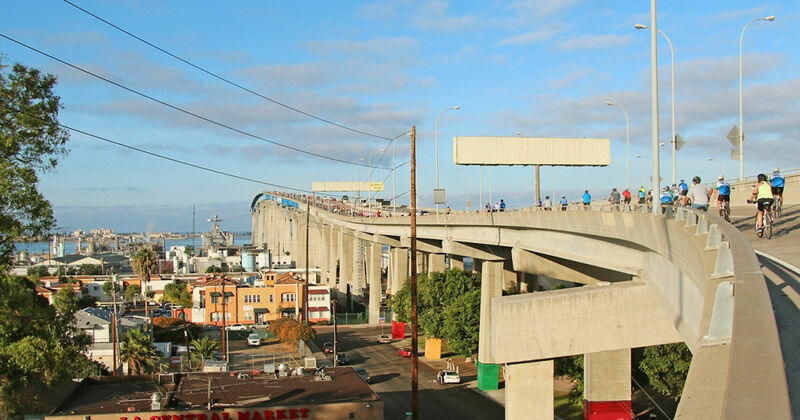 55 MPH – 2,500 Feet Long – Parallel Lines – Spectacular Views – That’s La Jolla Zip Zoom! 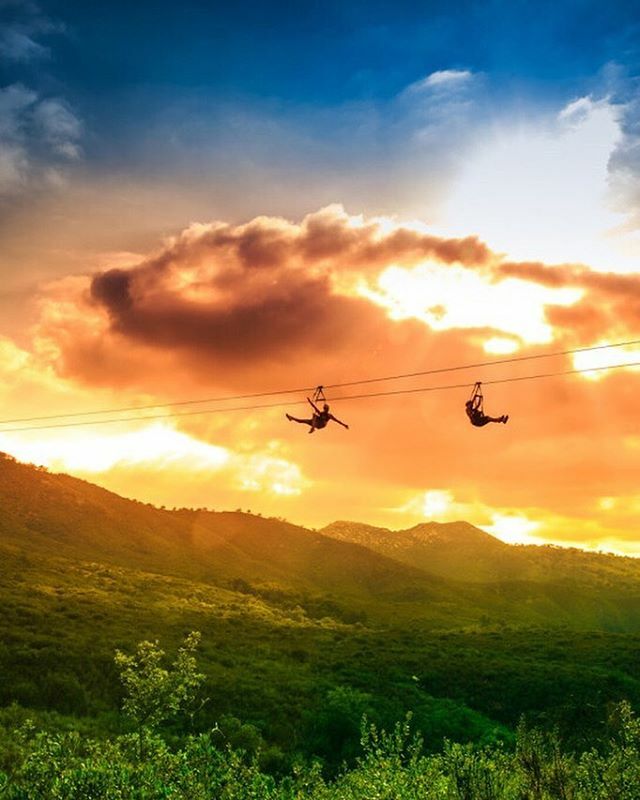 Located in San Diego’s North Inland on the La Jolla Indian Campground, La Jolla Zip Zoom invites you to cool off this summer by flying through the air at amazing speeds along the longest zipline course in California. 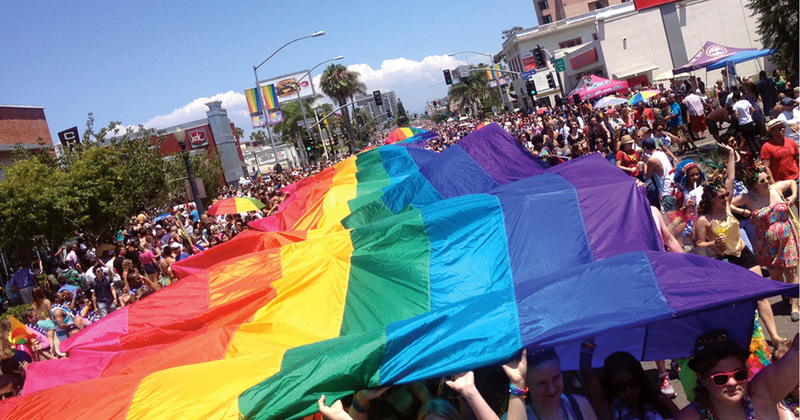 The annual San Diego LGBT Pride Parade is the 4th largest in the United States attracting over 100,000 cheering spectators and significant media participation. Following the Pride Parade honoring diversity and #OrlandoStrong, head on over to Balboa Park for the Pride Music Festival featuring musicians, bands, comedy and dance performers, an Art exhibit, cultural presentations, great food, and more! Did we mention that KESHA will be headlining this year? Sip and savor your way through a San Diego Summer. All summer long, festivals and taste-ofs offer you the chance to experience award-winning craft beer, enticing plates from local celebrity chefs, regional wines and more…all while wearing shorts and flip-flops! Ride the bridge, Bike the Bay! Not only will the scenic 25-mile route travel through five of diverse communities but it will also allow riders their only opportunity of the year to ride over the beautiful Coronado Bay Bridge. 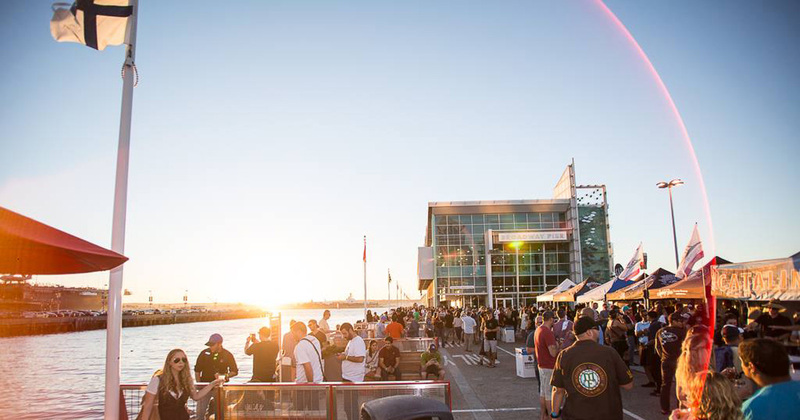 All riders will return to San Diego for a post-ride festival with food, beverage, beer garden and entertainment. Cap off the perfect summer by spending Labor Day weekend in San Diego enjoying the warm weather, cool beaches and everything the city has to offer including tall ship cannon battles, amazing sandcastles, 1812 Overture with fireworks and more. The KAABOO Festival will include performances by more than 100 musical acts on seven stages with internationally known headliners, established favorites and emerging artists. To unearth your inner foodie, KAABOO will feature celebrity, as well as local chefs from high quality restaurants, wine selections from vineyards throughout California, craft breweries from top markets including San Diego, craft distillers in various categories, mixologists and more. There will also be a dedicated comedy stage with comfortable seating and a unique after hours dance party highlighting additional performances and award-winning DJs. 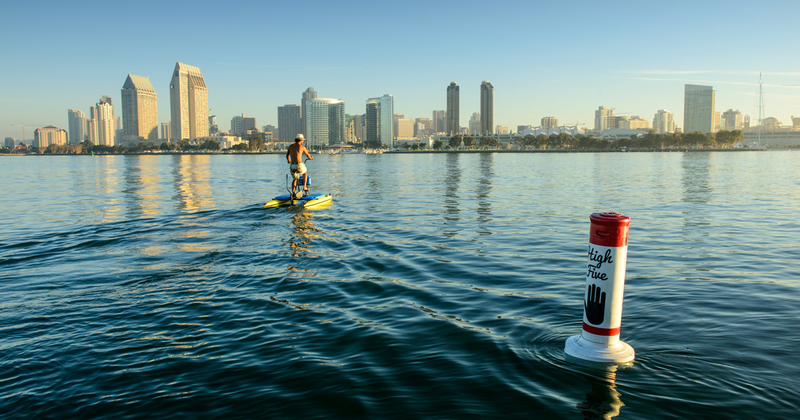 Then make sure to check out our Ultimate Guide to Summer in San Diego. 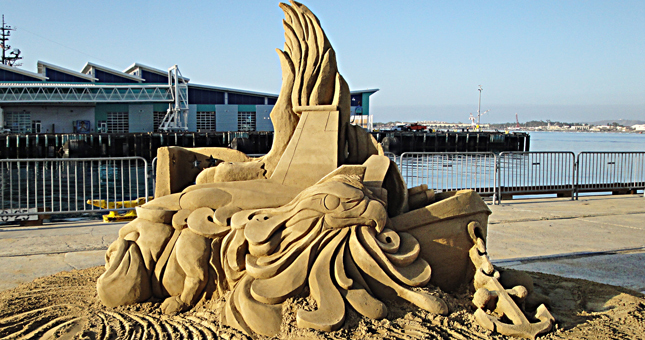 This entry was posted in Attractions, Family Vacations, San Diego Events and tagged special events by Brent Bernasconi. Bookmark the permalink.